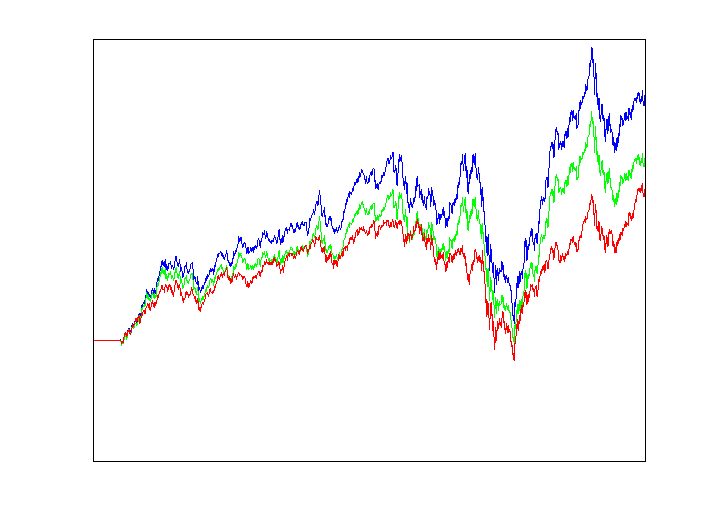 Timeseries appear in a variety of disciples, from finance to physics, computer science to biology. The origins of the subject and diverse applications in the engineering and physics literature at times obscure the commonalities in the underlying models and techniques. Modern timeseries applications include financial timeseries prediction, video-tracking, music analysis, control theory and genetic sequence analysis. Gaining wealth on the stock market based on statistical arbitrage is an area ripe for the application of machine learning and related methods. UCL's clients include large financial organisations that require state of the art prediction methods based on both low to high frequency trading. UCL has developed state of the art prediction methods that track market dynamics which translate into profitable portfolio allocations. Success in this area demands an understanding of the underlying dynamics of the statistics underlying markets, and also when these dynamics changes.